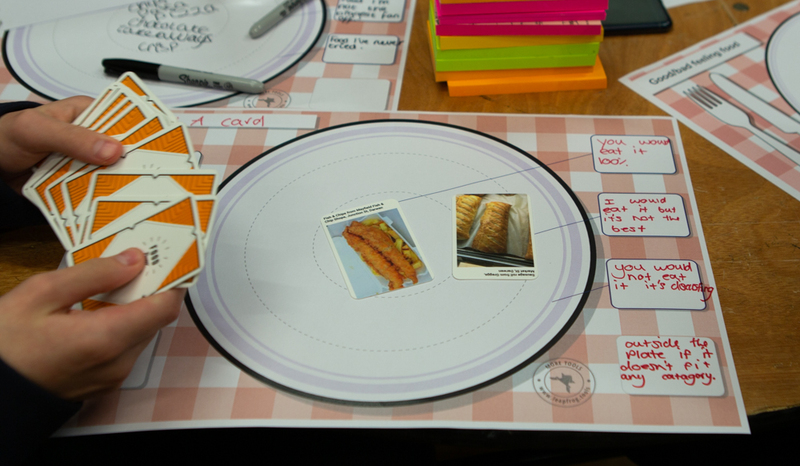 Leapfrog is working with Food Power to help people capture and share stories about food. 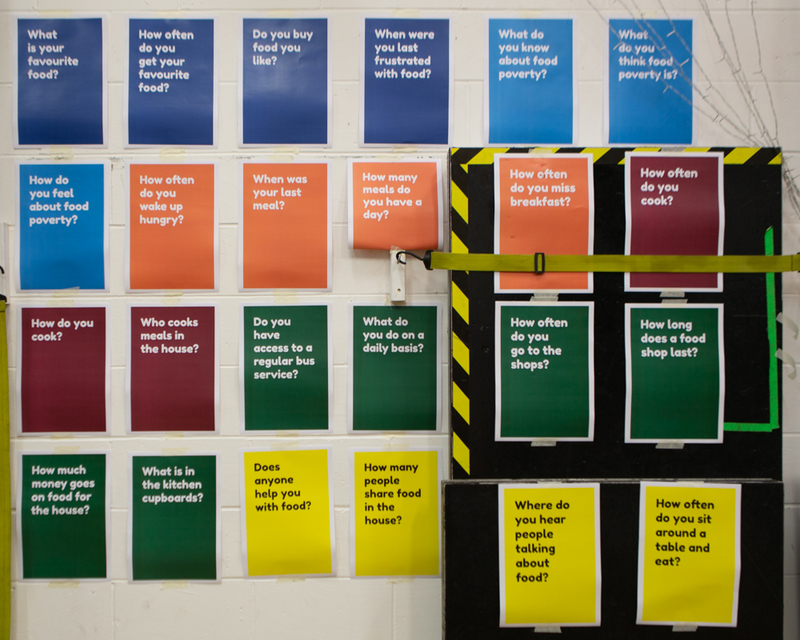 Our goal is to create flexible tools that engaged citizens, young and old, that can be used to capture and tell stories that reveal lived experiences of food poverty and the many challenges that accompany it. 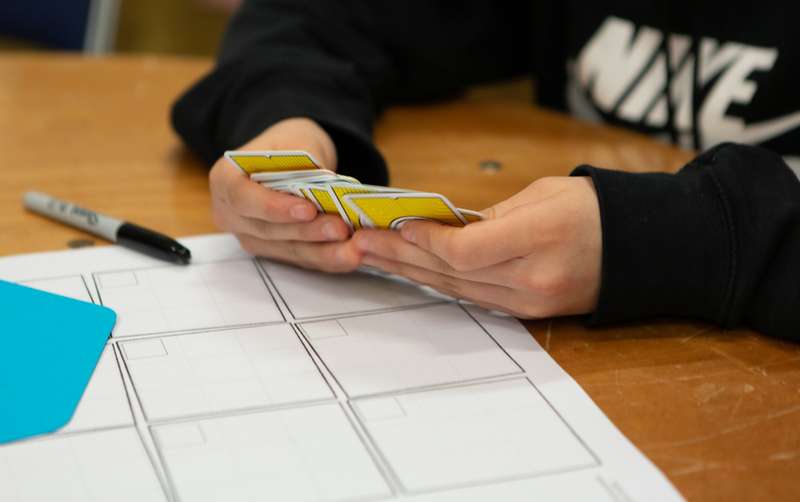 We have been collaborating with Ben Pearson at Church Action on Poverty to work with young people in Blackburn with Darwen, Clitheroe and Preston to explore what makes stories powerful, and how to start collecting them. 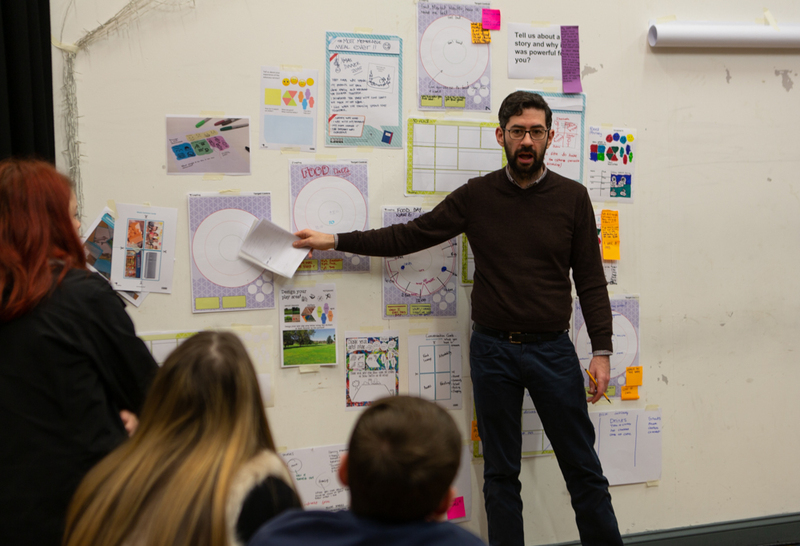 This began with a workshop held at Darwen Aldridge Enterprise Studio School in November 2018, leading to follow up events in Preston and Newcastle in February 2019. 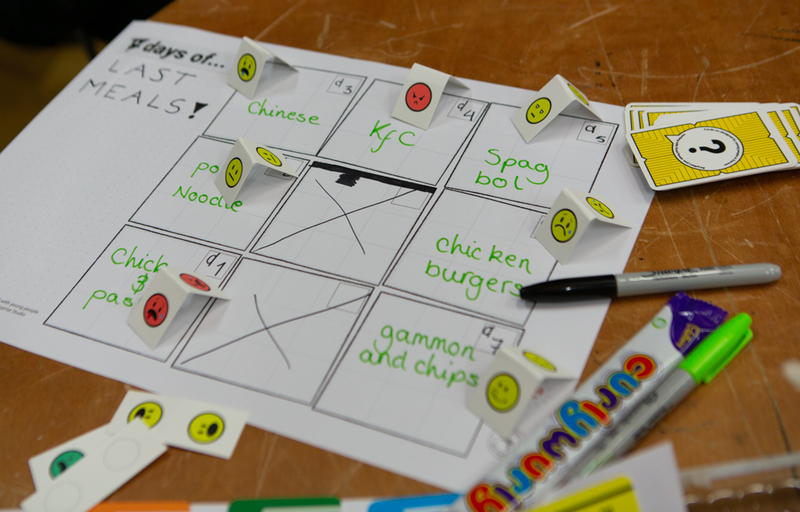 To date the young people involved in the project to date have proposed tools to help map out what people eat, how they use their kitchen and a placemat for starting conversations about food preferences. 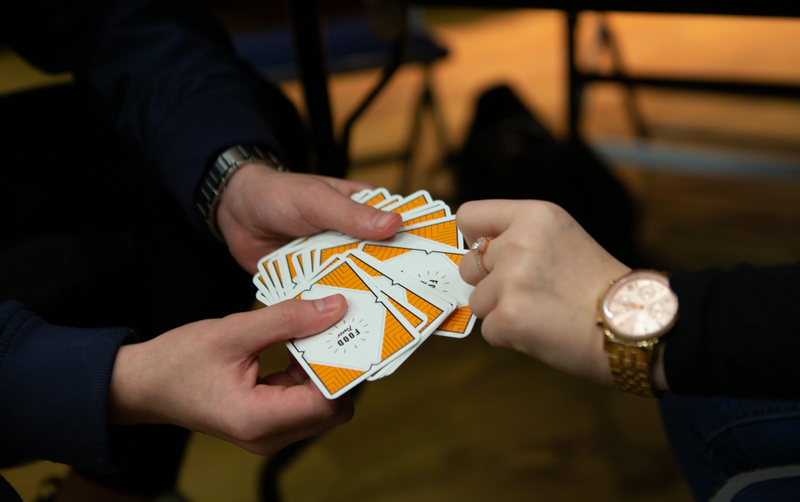 They have also co-​designed two card decks; one containing examples of local food and, the other offering questions about everyday food. 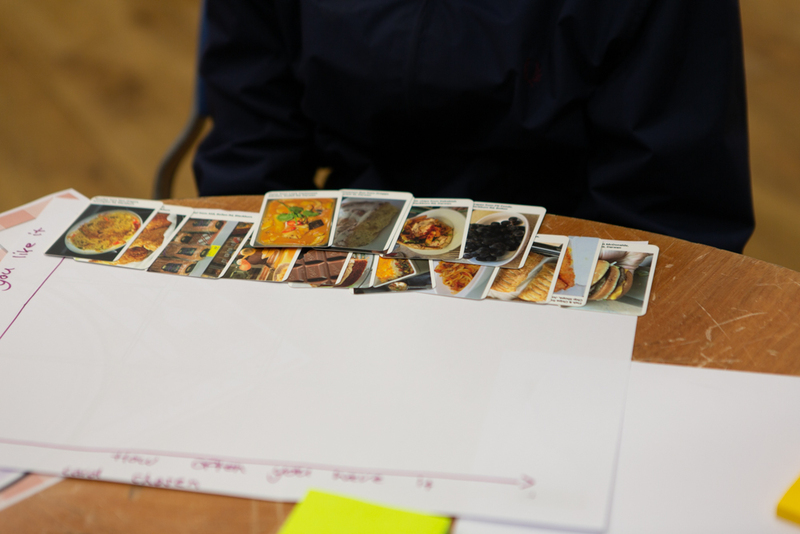 We have refined and developed each tool with feedback, and tested many ways of starting conversations and collecting examples of food through with photography. The young people involved in this work are also working with local film maker Broden Salmon to create a series of short films built around their experiences with accessing, affording and enjoying food. 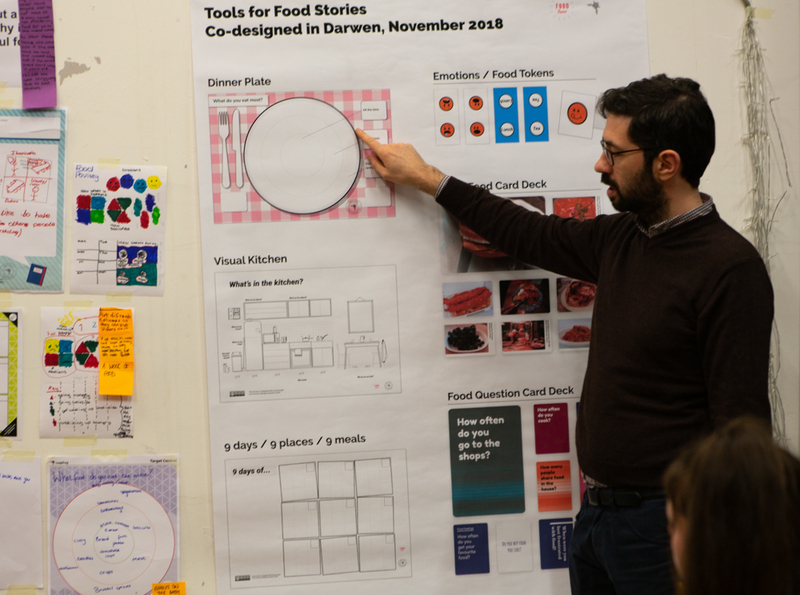 The next phase of the project involves collaborating with Food Nation in Newcastle to share and develop the co-​designed tools further.